Russia’s flag carrier Aeroflot has drawn the ire of law enforcement for announcing the cancellation or delay of over 100 flights on Wednesday at Moscow’s Sheremetyevo Airport due to heavy snow. 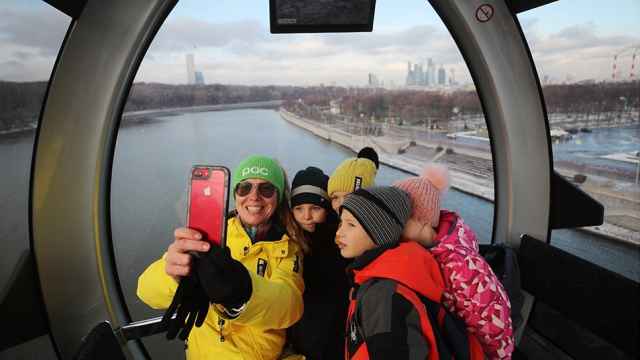 The Moscow Meteorological Office said Tuesday night’s snowfall set a 23-year precipitation record with nearly one-third of the monthly norm, the state-run RIA Novosti news agency reported. 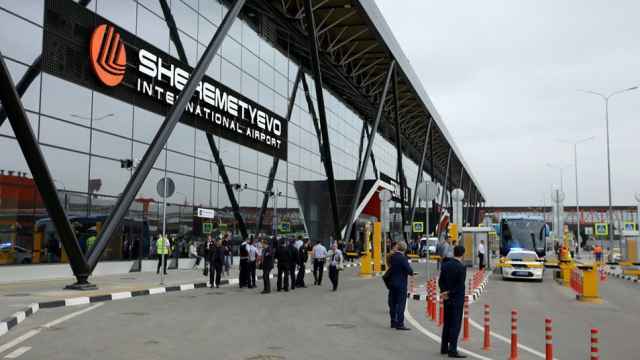 Spooked by the forecast, Aeroflot announced in advance that it was canceling at least 75 domestic and international flights and delaying 26 to and from Sheremetyevo on Wednesday. 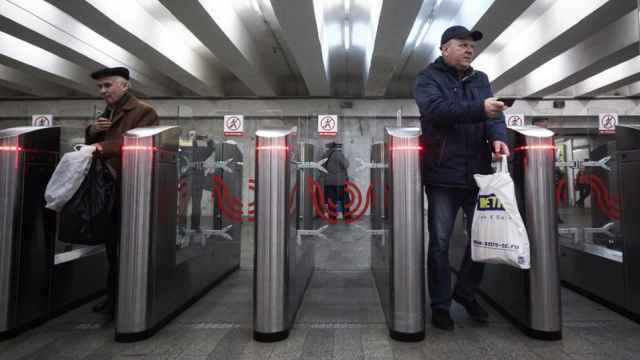 The announcement led Moscow’s transport prosecutors to initiate an inspection into the cause for the mass cancellations and delays. 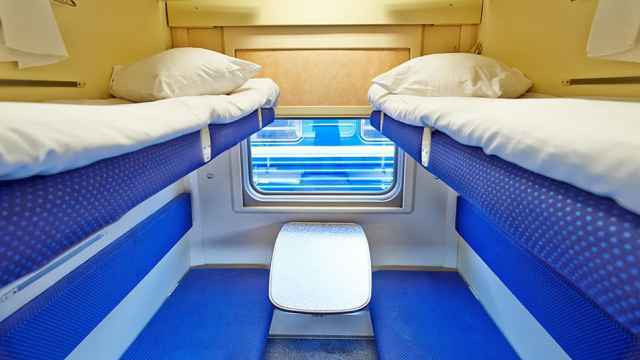 “If violations are detected, the prosecutor’s office will take measures,” the Moscow Interregional Transport Prosecutor’s Office said Tuesday. 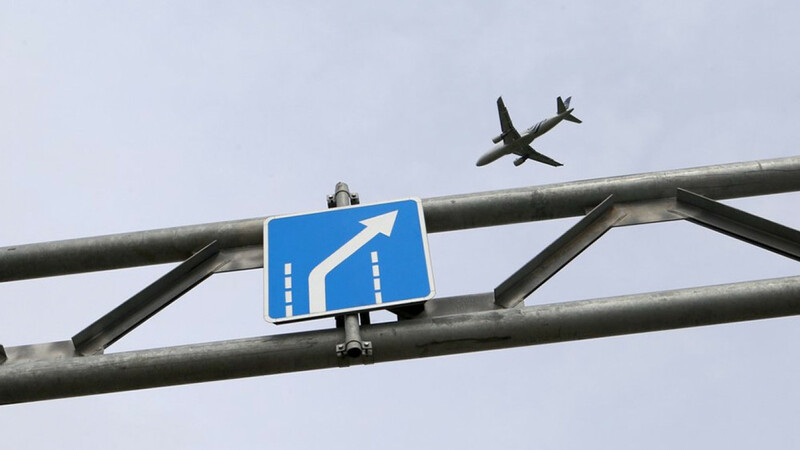 A reported 43 flights were canceled or delayed to and from Sheremetyevo, Domodedovo and Vnukovo airports by Wednesday afternoon.